Have you ever arrived at the end of a holiday thinking you had just started to enjoy yourself and now you have to go home? With the Easter break coming up, here are 5 activities to pursue to ensure you fill your days with color, fun, and excitement. Start by booking a room, suite or villa at the Intercontinental Bali Resort and spend the first night of your stay watching the sunset with your toes in the sand while you enjoy a candlelit meal at the Sunset Bar & Grill on Jimbaran Beach and discuss your plans for the days ahead. 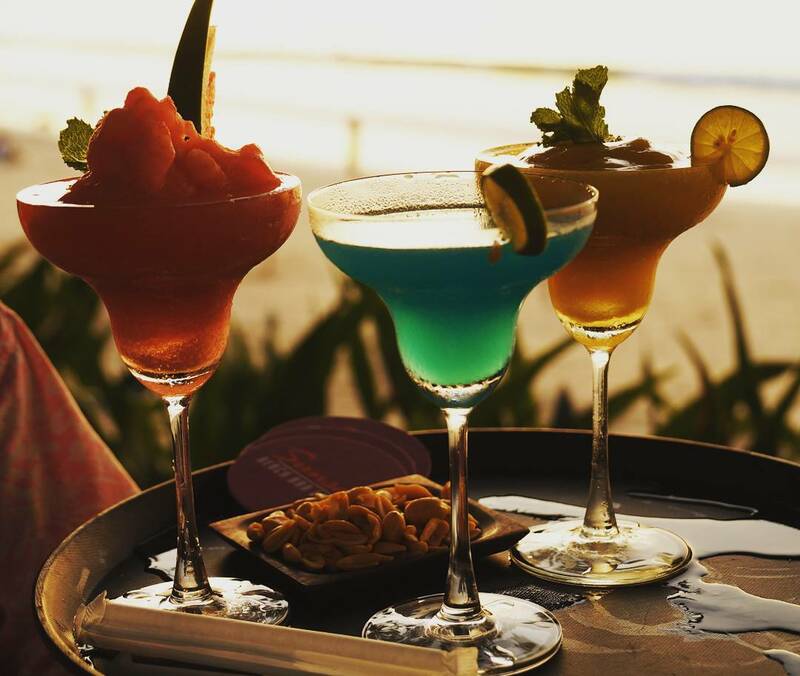 The Intercontinental hotel resort has some of the most luxurious accommodations in the best location on the island and the Sunset Bar & Grill will provide you with an introduction to all the dining and seafood you can expect to enjoy throughout your Easter break. 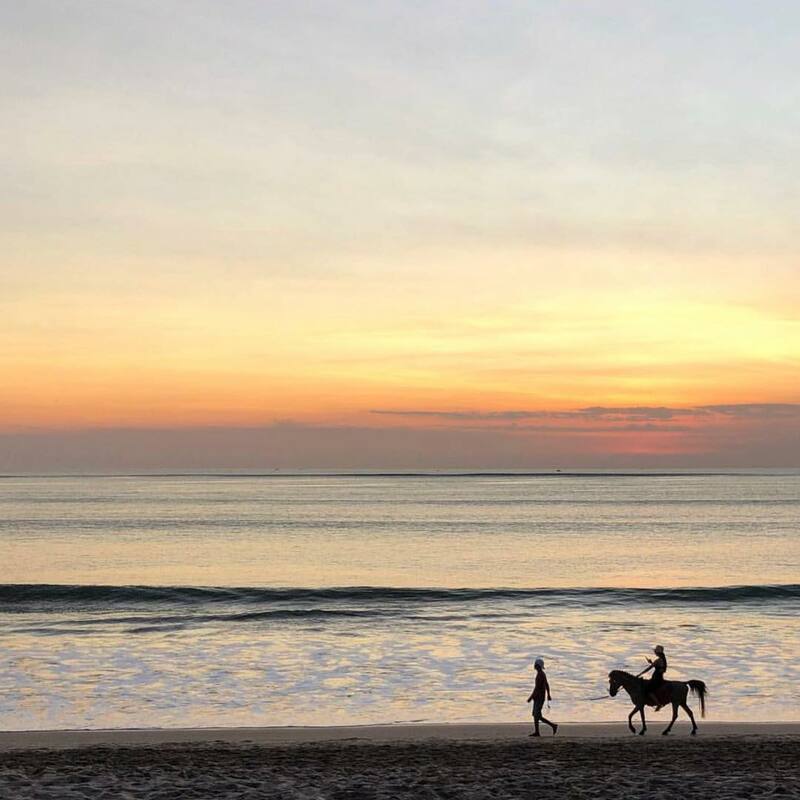 You’ll have a view of the scenery that not everyone gets to enjoy by taking 2-hour horseback among the beaches, rice paddies and jungles of the island. Saddle up and take this ride which will provide you with all the fresh air and sunshine you and your family could ask for while giving you a bit of exercise as well and unique, leisurely views of the passing scenery. The hotel will be happy to arrange the trip for you. If you or your kids are new to riding horses, not to worry. Beginners, as well as experienced riders, are welcome and your kids will be thrilled by this one-of-a-kind way to spend a morning or afternoon. Treat your family to a special evening out on the gentle, turquoise waters. Set sail aboard a luxury catamaran that will take you out to view the sunset from the gentle waters surrounding the island. You’ll be serenaded by the live band on board while you enjoy an absolute feast of a buffet dinner with the whole family as you cruise the tropical waters of the island. The boat departs from Benoa every evening, just a short drive from your Jimbaran location and it’s a special way to enjoy the Easter holidays and children under 4 years of age eat for free. One of the favorite activities in Jimbaran is touring the busy, but quaint fishing villages of Jimbaran and Kedonganan. These two traditional fishing villages are the biggest suppliers of fish for Bali and they provide an interesting view of the Balinese fishing industry. The activity starts from around 9 AM in Kedonganan when fishing boats that have been at sea all night long are coming in to sell their catch. Fresh fish wholesalers are already queuing up on the beach and bidding for the night’s catch. It’s a lively and colorful scene that provides insight into the fishing trade on the island. The two villages are also home to the freshest and most exotic seafood in Indonesia. The numerous cafes lining the shore started out as huts and simply, through word of mouth, grew into the established restaurants you find today. 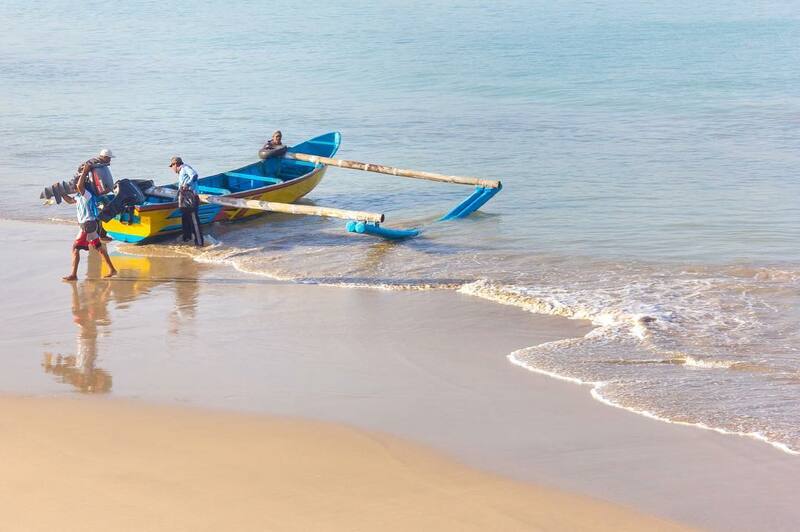 By visiting these villages and buying from the fishermen and restaurants, visitors can be assured they are supporting the villagers directly. 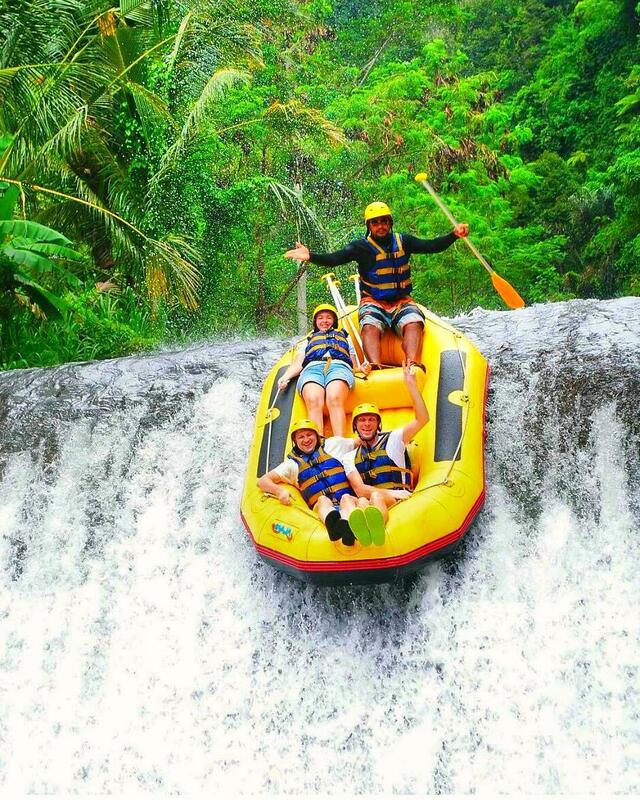 The island offers 3 rivers which provide all the excitement amid tropical scenery for a day of adventure river rafting for the whole family. These 3 rivers offer 8, 11 and 16km rafting journeys that take you through waterfalls, limpid pools, and exciting rapids. There are experienced guides along with you to ensure the safety of you and your young ones. These guides will point out special points of interest along the way, providing you with amazing photo opportunities. Your hotel will be happy to arrange for a river rafting trip with a company that supplies all the equipment you need for a day of excitement and fun on the rivers of the island. 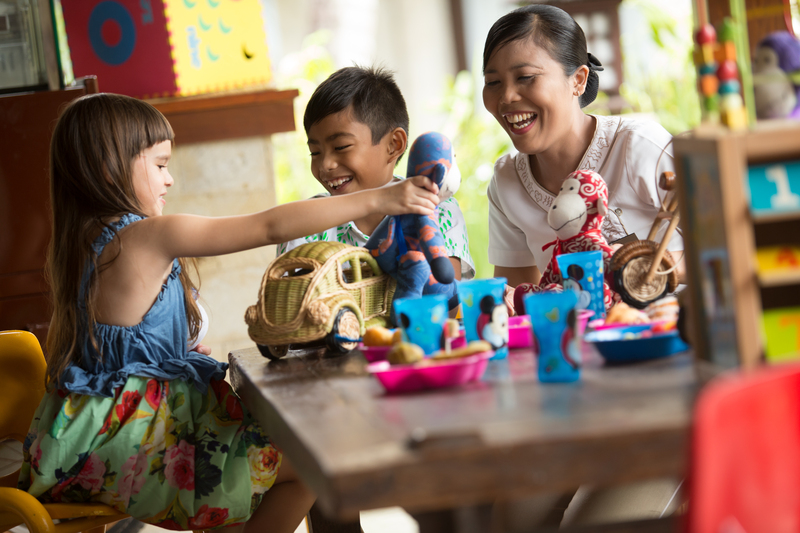 When you stay with the Intercontinental Bali Resort on Jimbaran Beach for the Easter holidays, the kids can enjoy an Easter egg hunt in the tropical, manicured gardens of the hotel. Afterward, the entire family can sit down to a delicious brunch buffet at the Taman Gita restaurant. Spend the afternoon hours between 12 and 3 PM choosing between the vast display of both international favorites, Asian specialties, and local Balinese delicacies. There is something on offer to suit every member of the family.